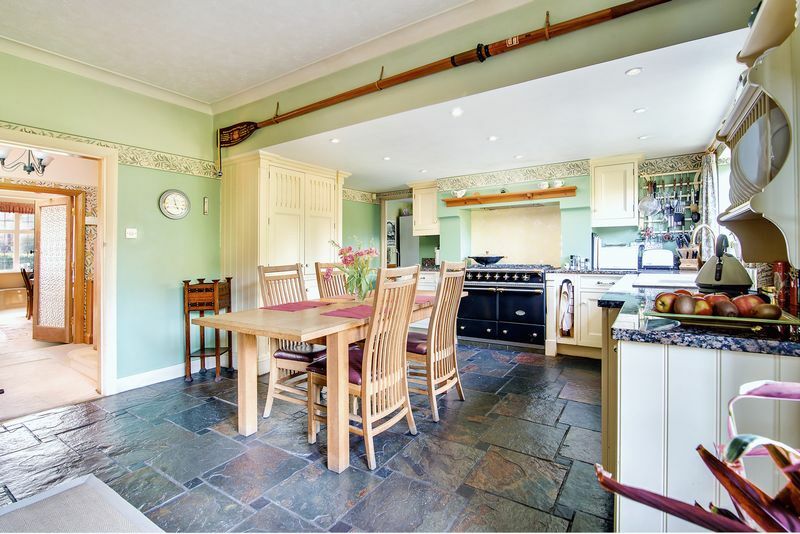 A substantial five bedroom family home offering excellent size accommodation throughout. 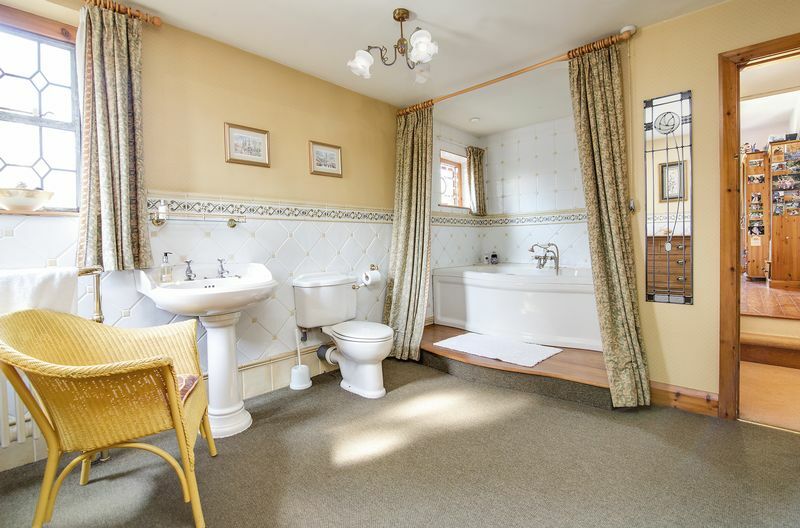 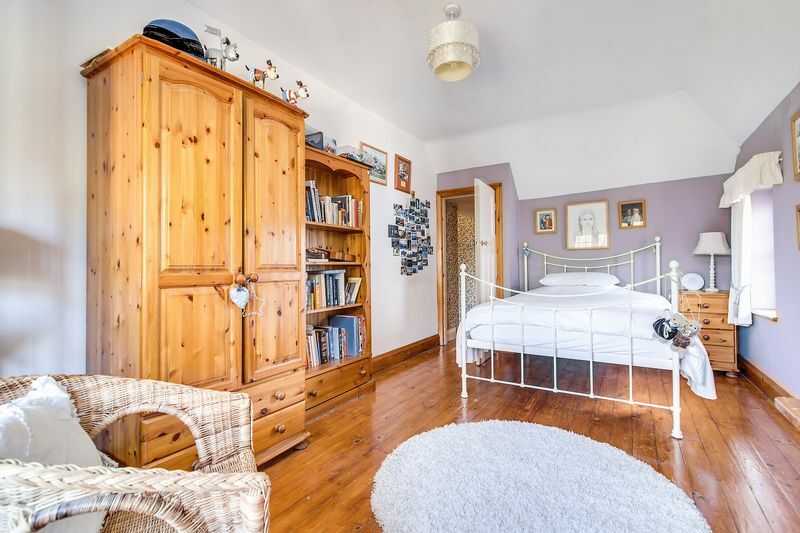 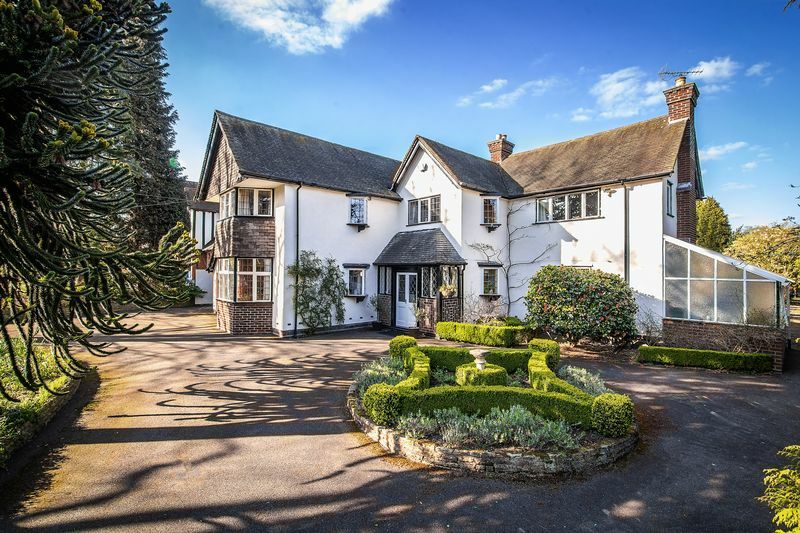 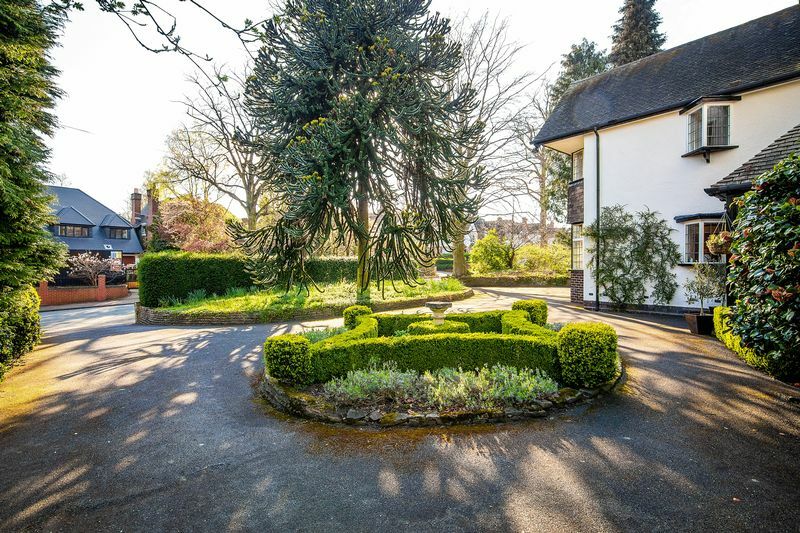 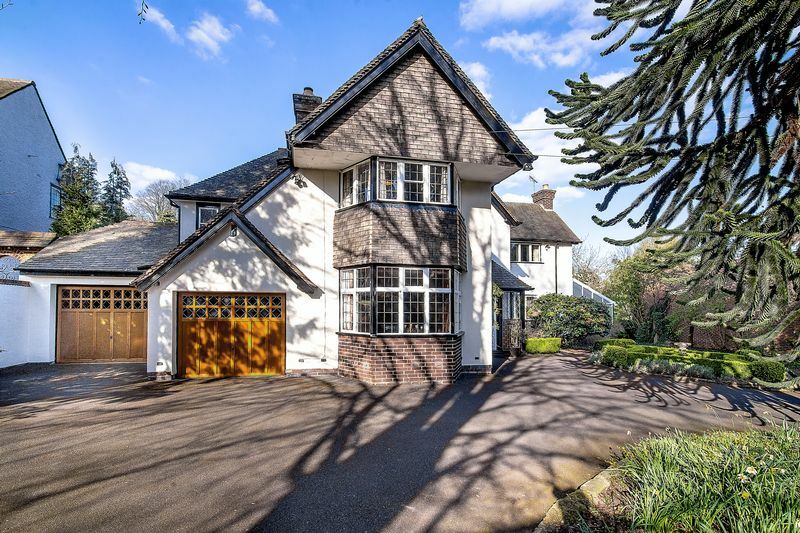 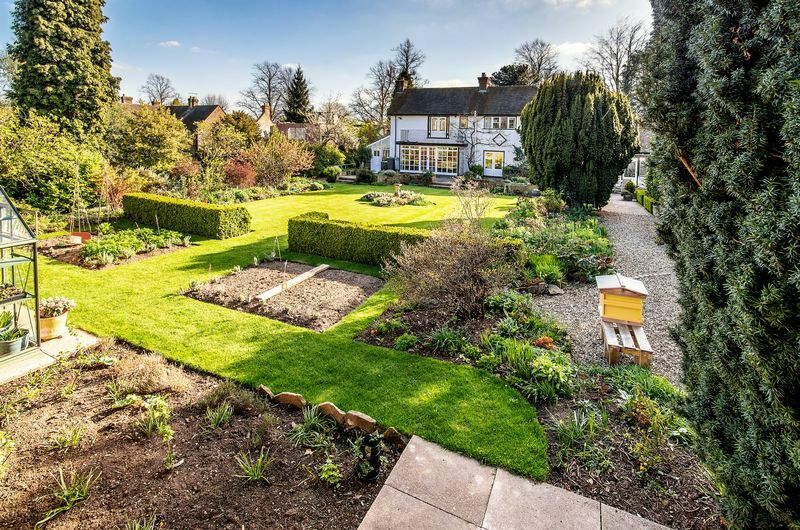 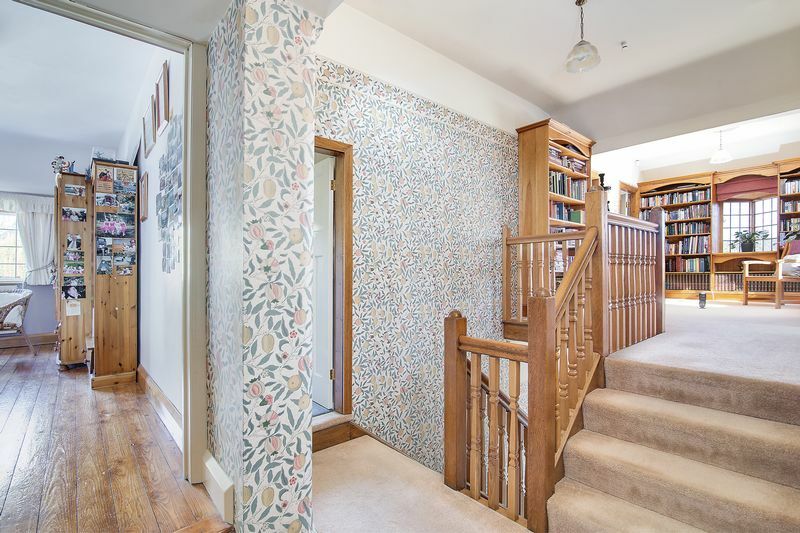 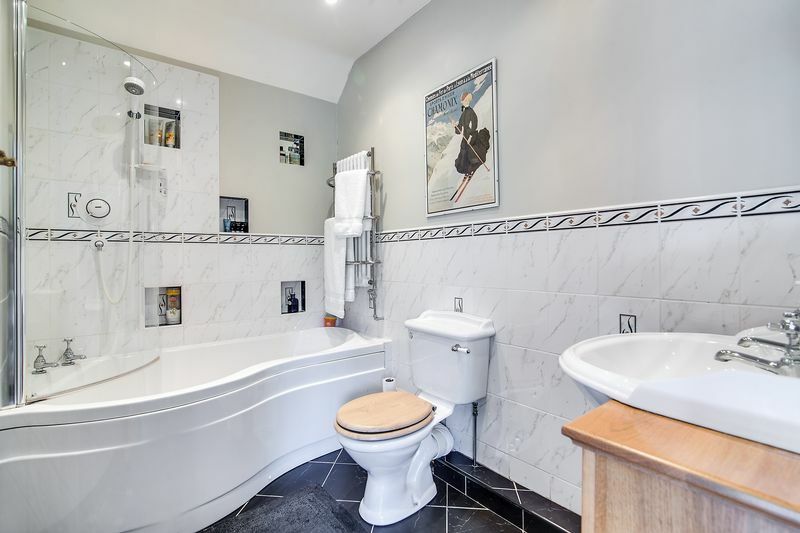 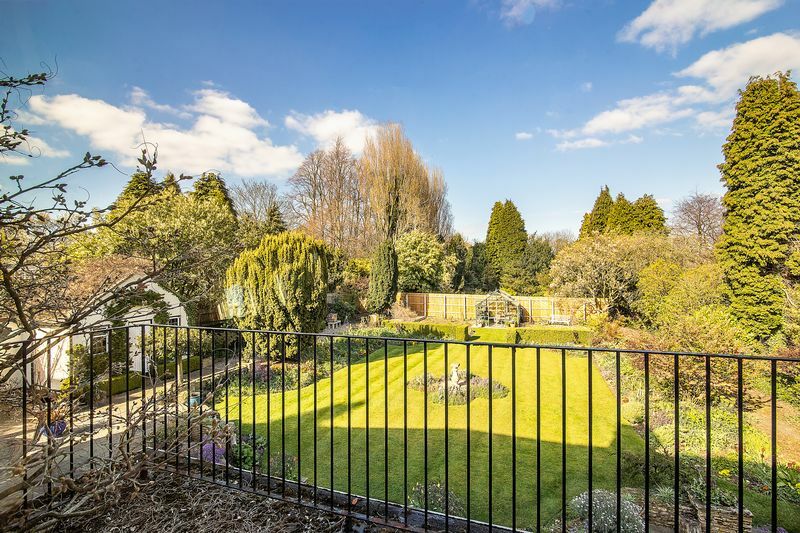 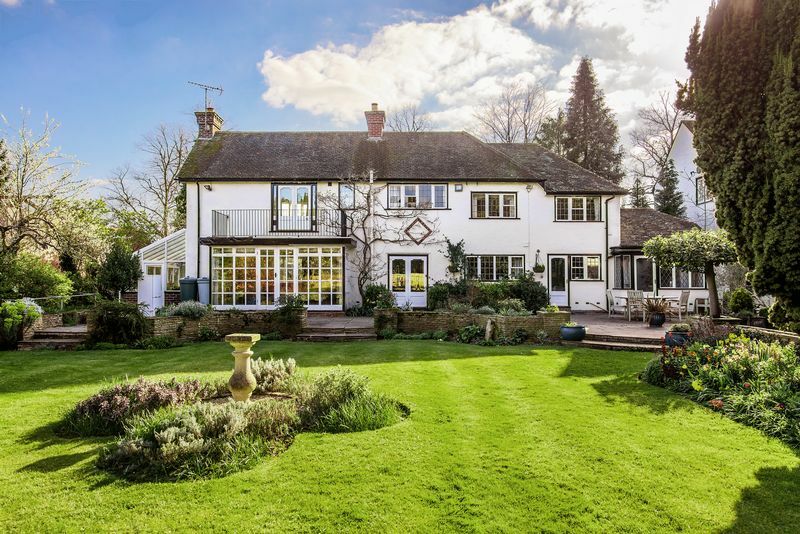 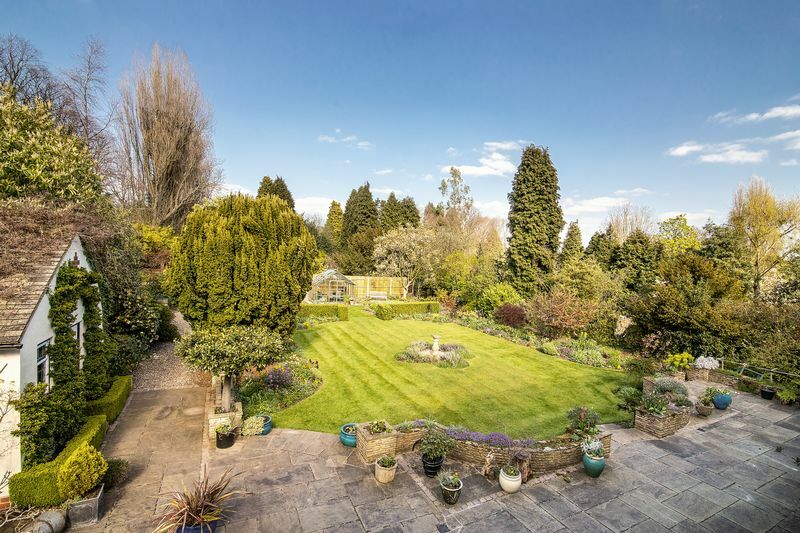 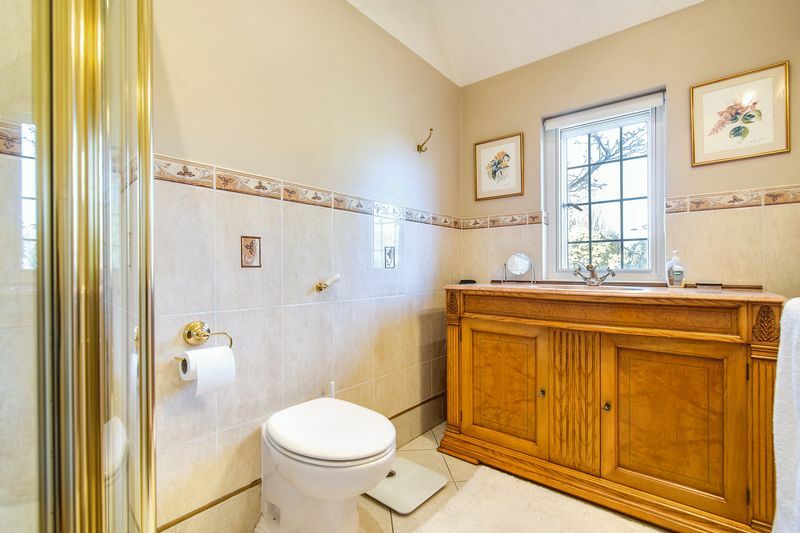 Approached via a large driveway with ample parking space along with a garage, the property is entered through the character storm porch to a wide reception hall with guest cloakroom off. 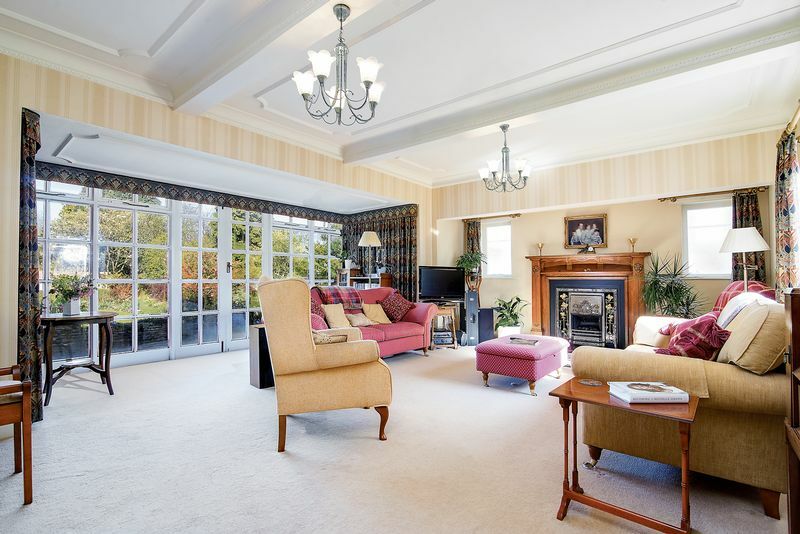 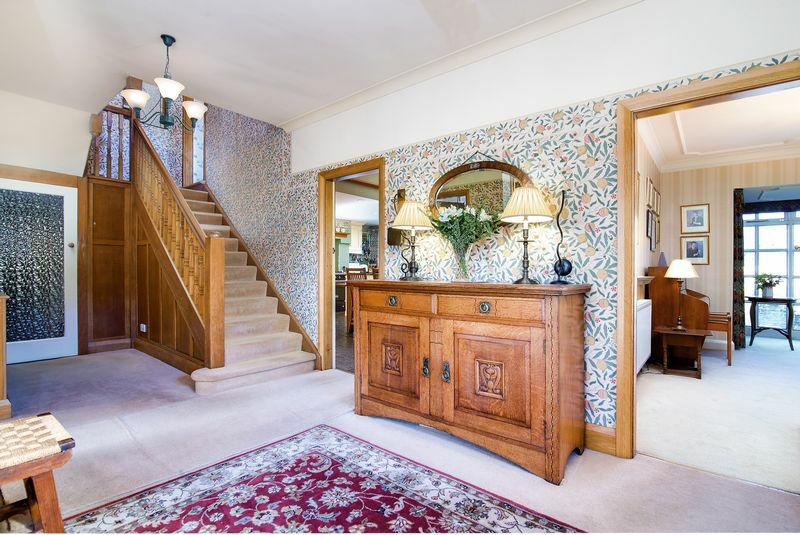 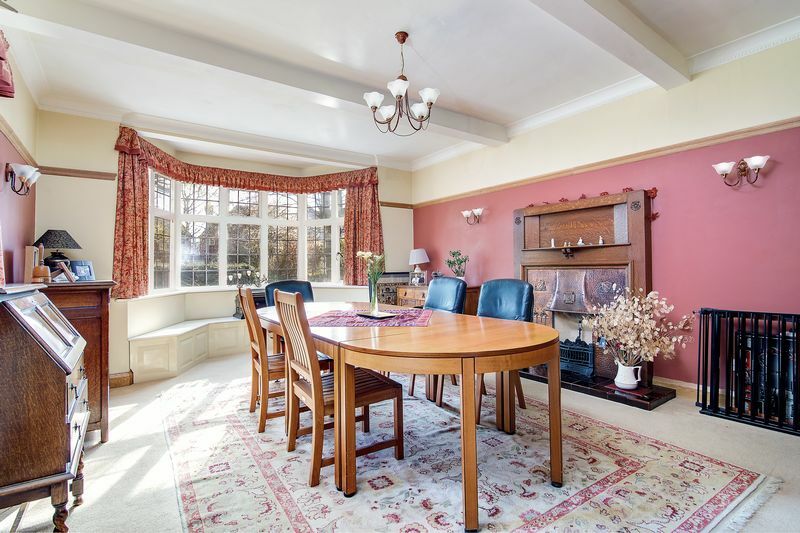 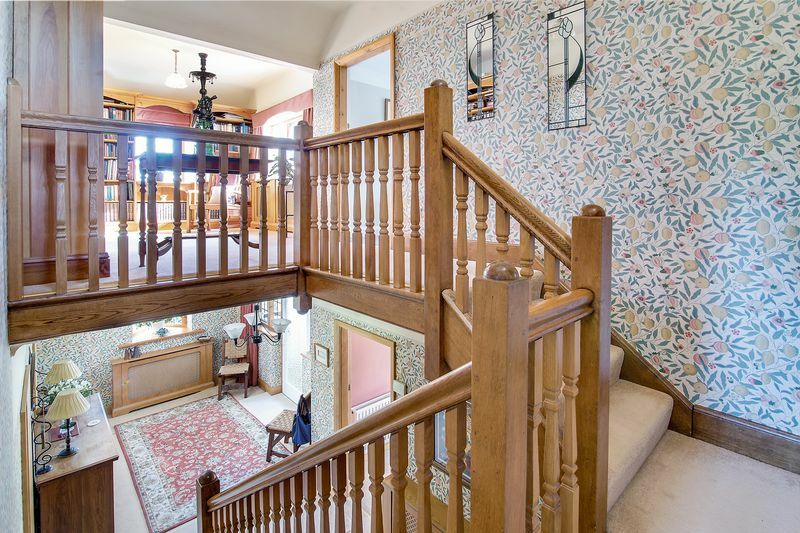 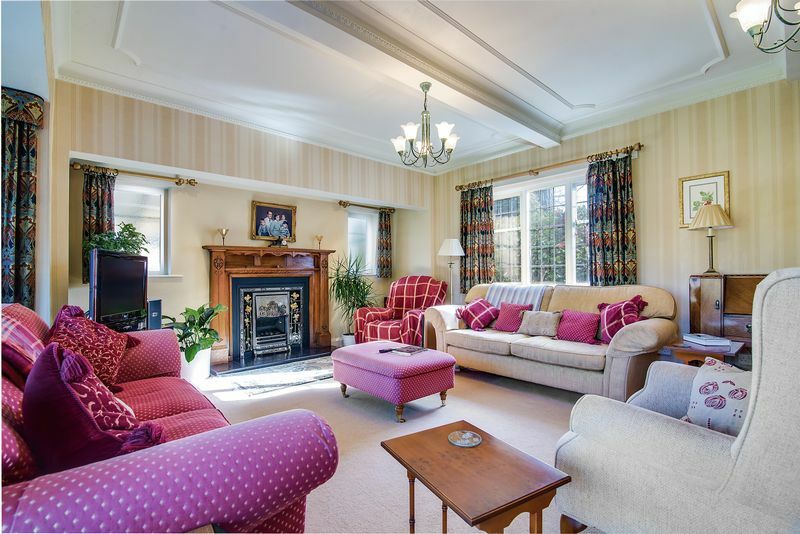 The large formal dining room with feature bay window is to the front and the spacious lounge to the rear has a feature inglenook fireplace and access out onto the attractive landscaped rear gardens. 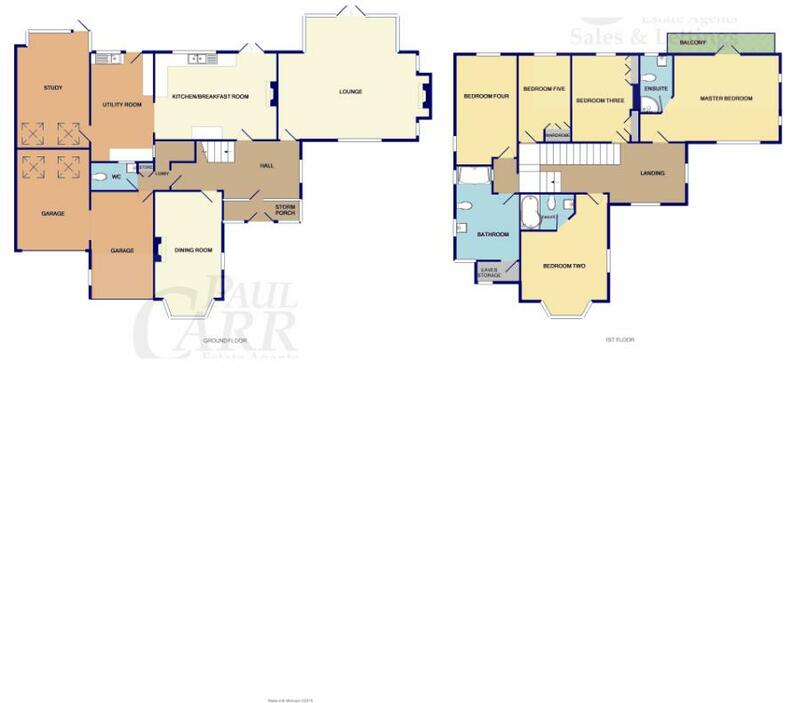 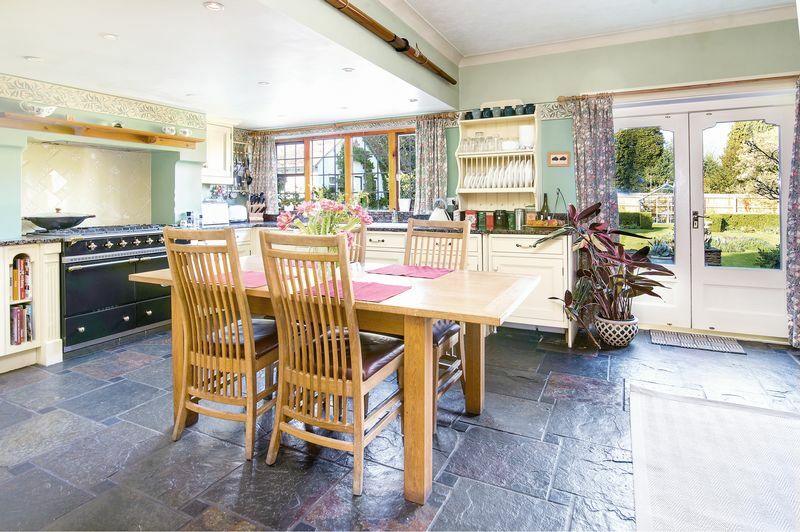 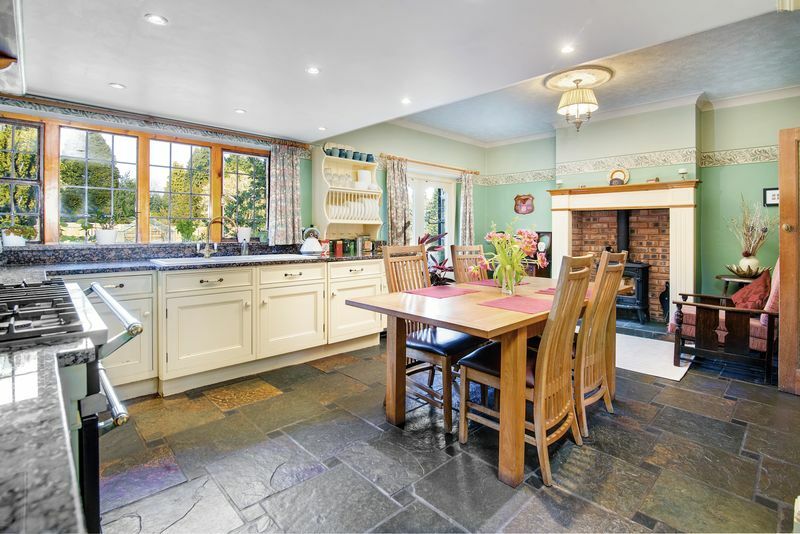 A well-appointed breakfast kitchen with generous utility off which leads to the spacious study. 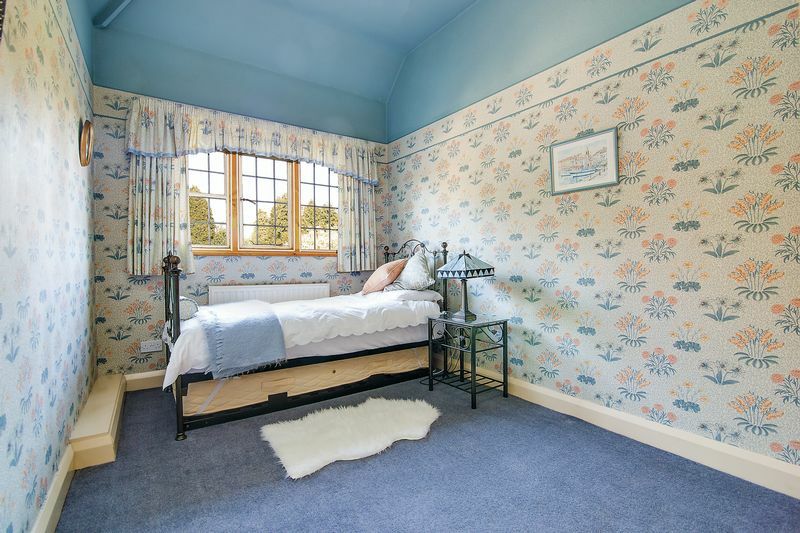 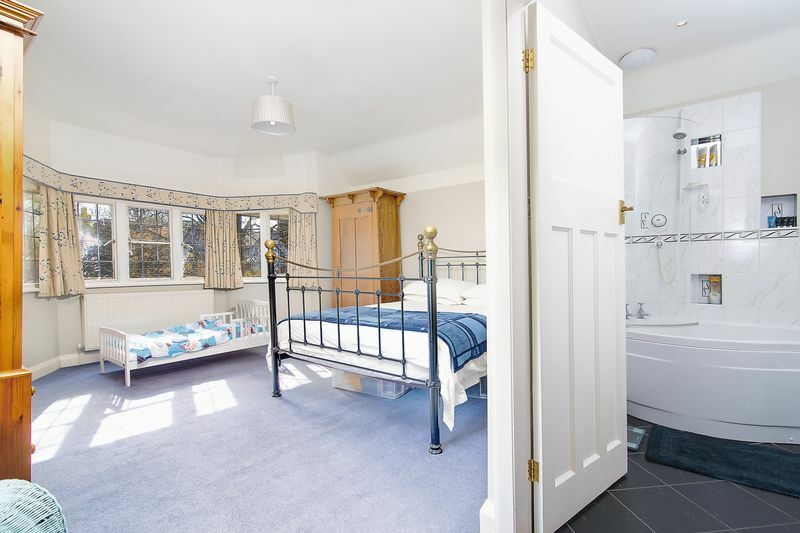 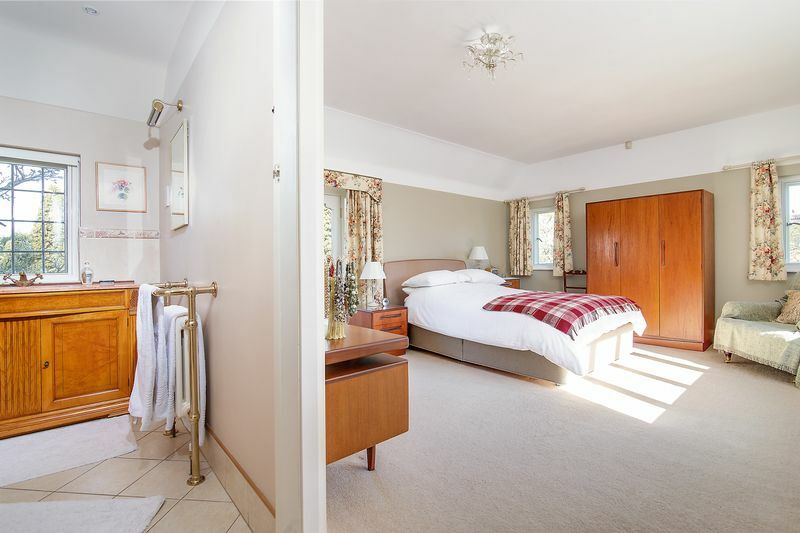 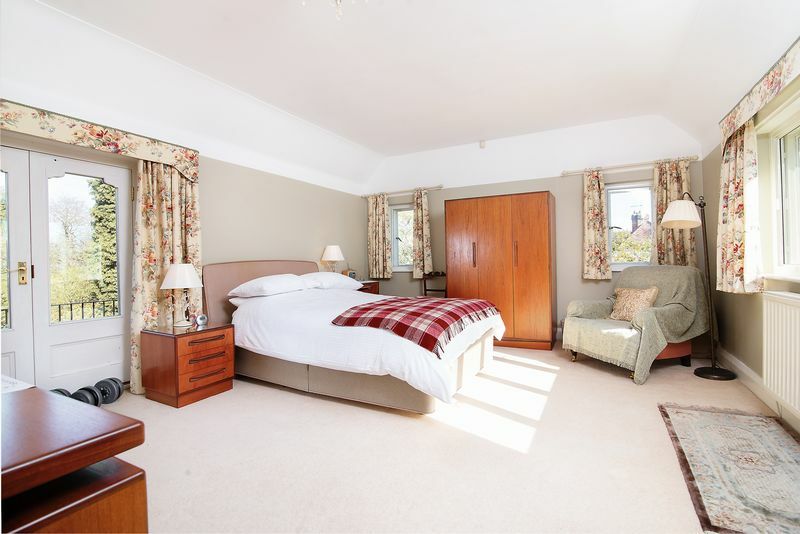 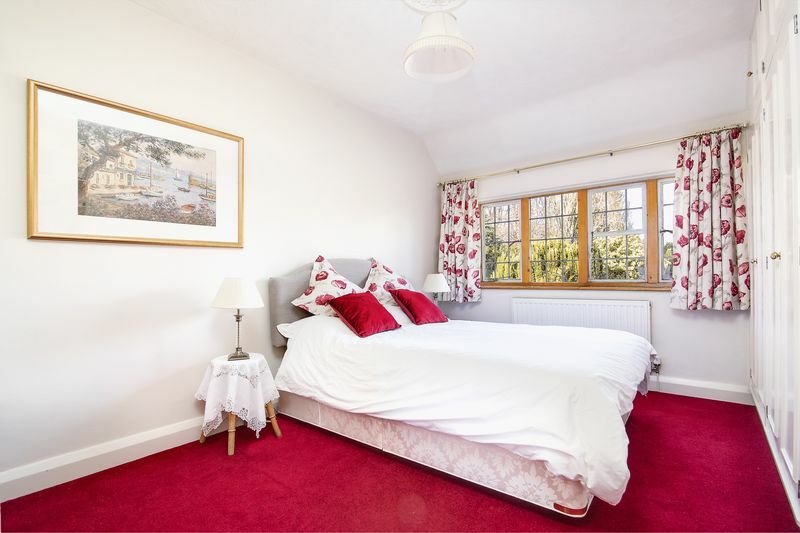 To the first floor there are five double bedrooms, en-suites to the master bedroom and bedroom two and a family bathroom that serves the remaining bedrooms.